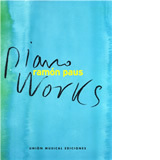 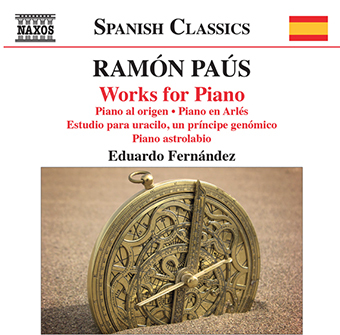 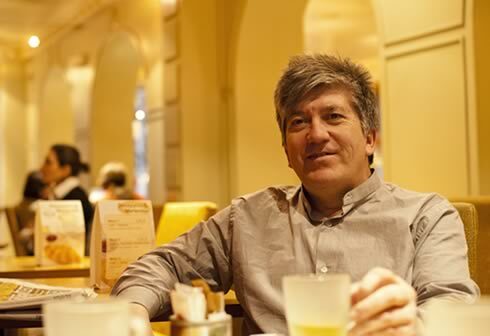 Spanish composer Ramón Paús has enjoyed considerable success in the fields of film and theatre music, while his classical works have been performed worldwide. 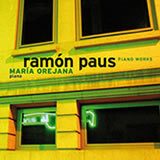 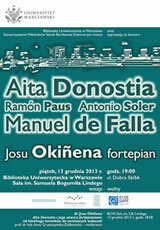 The three viola works on this recording reveal elements of Paús’s eclectic musical background, such as the jazz-like moments and colourful drama of "Cobalto azul", en tránsito. 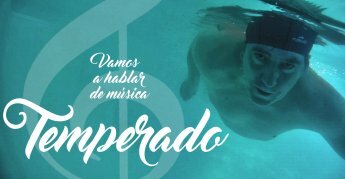 They also demonstrate his command of instrumental dialogue in "Madera Ocaso" with its incandescent melodies and incendiary piano chords. 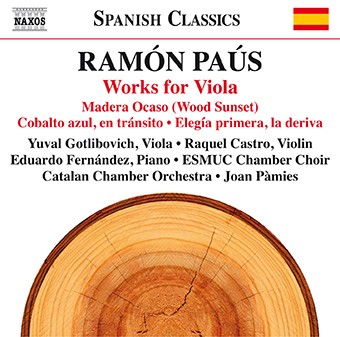 The hauntingly beautiful "Elegía primera, la deriva" is dedicated to the memory of Edith Maretzki, a violinist friend of the composer.